The market for rare Scotch whisky is booming, with the lack of collectible new releases helping to fuel the appetite for older and discontinued expressions, according to analyst and broker Rare Whisky 101. The value of collectible bottles sold on the open market in the UK rose more than 25% to £5.77m in the first half of 2016, Rare Whisky 101 said, with volumes climbing 28.5% to 26,527 bottles versus the same period in 2015. 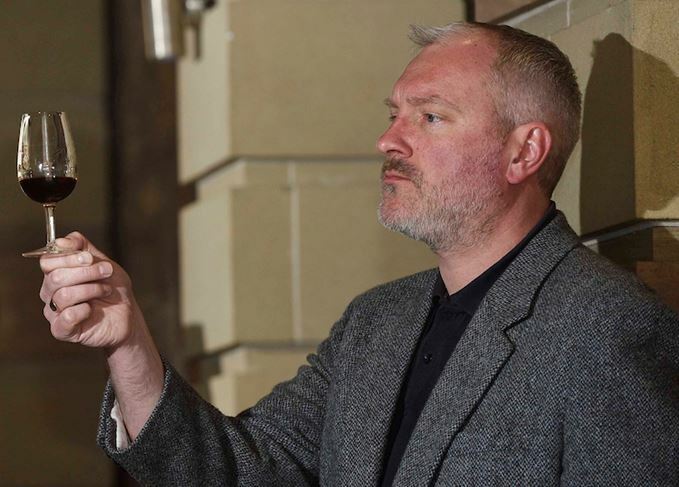 Company co-founder Andy Simpson highlighted the growing presence of two new types of rare whisky buyer – high net worth individuals and wealthy professionals – but played down fears that this would drive prices even higher. The market is increasingly polarised, Simpson added, as buyers target the best-known brands – such as Macallan, Ardbeg, Brora and Dalmore – and demand softens for less well-known distilleries. It is the first time that the value of rare Scotch traded in a six-month period has broken through the £5m barrier, and Rare Whisky 101 predicts that, if current trends continue, some 55,000 bottles will have been traded by the end of 2016, with a value of more than £12m. ‘The lack of truly collectible new product releases in recent years continues to fuel demand for older and discontinued releases, where quality and rarity are powerful motivations for purchase,’ said Simpson. The Rare Whisky 101 Apex 100 Index, which tracks the top performing 100 bottles of ‘investment grade’ Scotch, rose by nearly 20% in the six-month period, while the indices for Macallan 18-year-old and 25-year-old were the star performers, rising 29% and 27% respectively. Simpson added: ‘As the secondary market continues to grow and mature, so the profile of the buyer has changed. ‘We’re beginning to see the arrival of more high net worth buyers – be they connoisseurs, collectors or investors – and we are now seeing an emerging group of professionals entering the market. Brora and Dalmore continue to be the top two ‘investor’ distilleries, according to Rare Whisky 101, while Macallan and Ardbeg top the collectors’ rankings. ‘Investor’ distilleries show the greatest volatility with the biggest movers in the rankings including Balvenie (up eight places), Lagavulin (+10), Pittyvaich (+16) and Highland Park (+9). The biggest fallers included closed distilleries Lochside (down nine places) and Coleburn (-7). Talisker was the worst-performing open distillery, falling seven places.